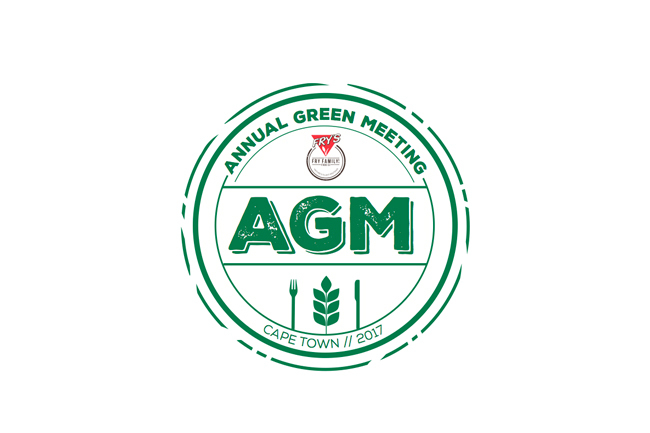 Clear up your schedules asap because Fry’s Family Food will be hosting their Annual Green Meeting (AGM)! You’ll be inspired by connoisseurs who are fervent about living a greener lifestyle. You’ll also have the chance to devour sumptuous vegan fare, tap your feet to soulful music and meet tons of eco-living enthusiasts! As if it that wasn’t awesome enough, you’ll in addition be one of the first in the country to sample a tempting new product from Fry’s Family Food, which they will unveil at the gathering.